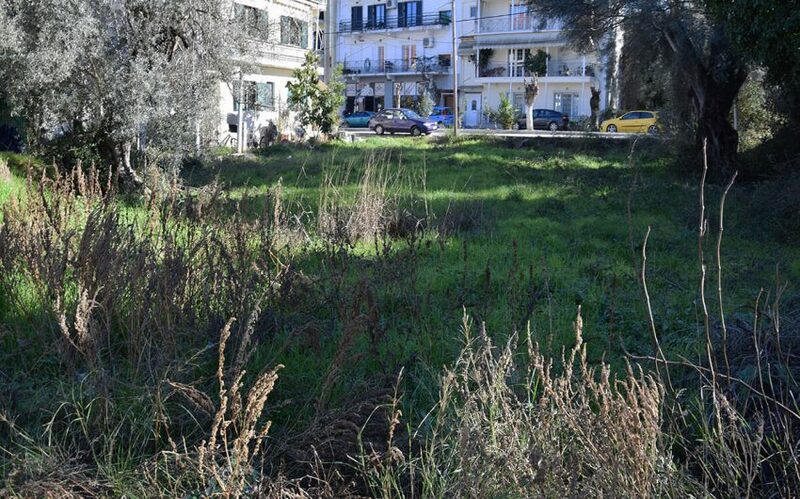 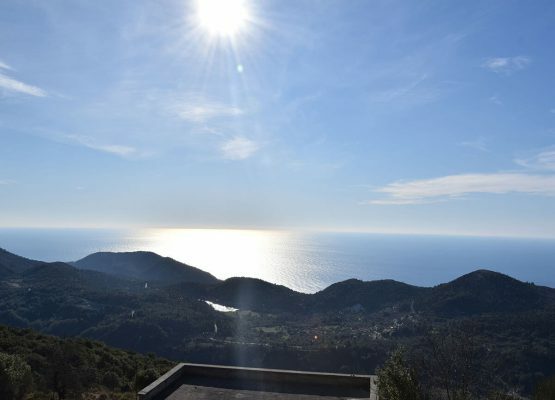 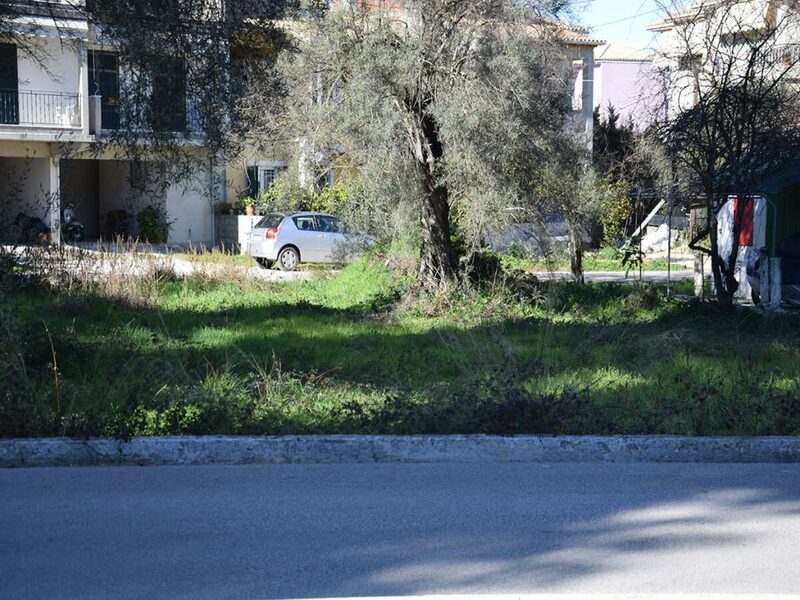 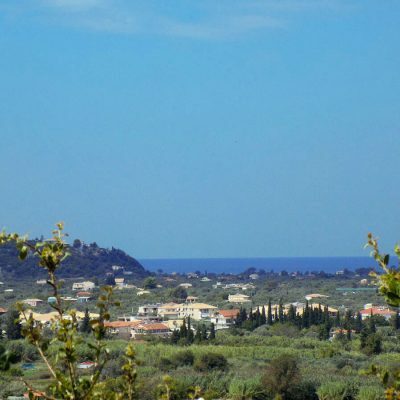 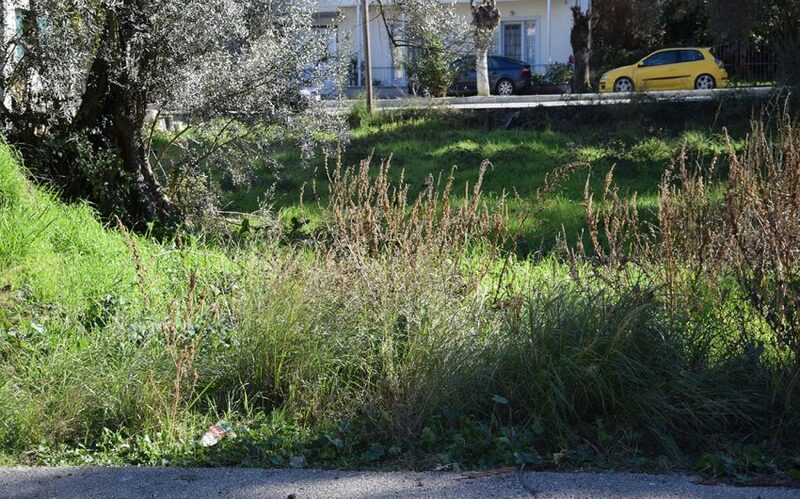 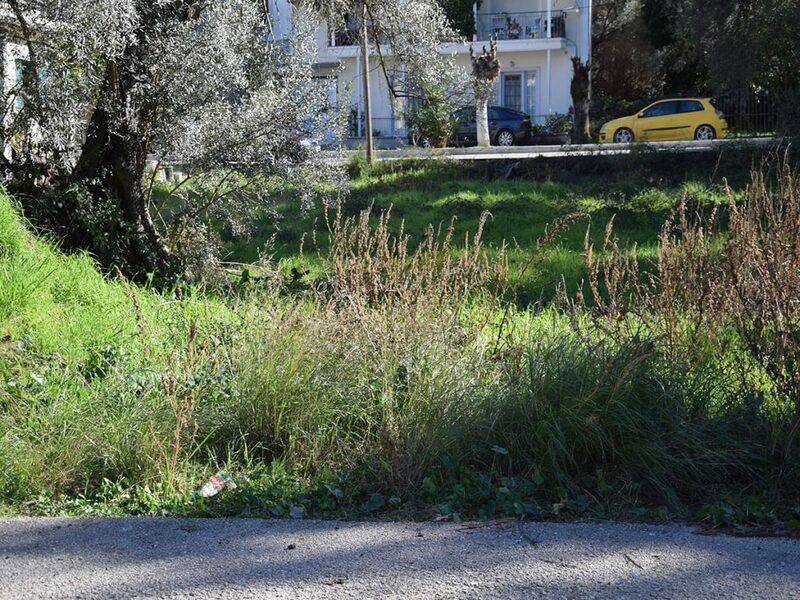 For sale a plot in the city plan of Lefkada. 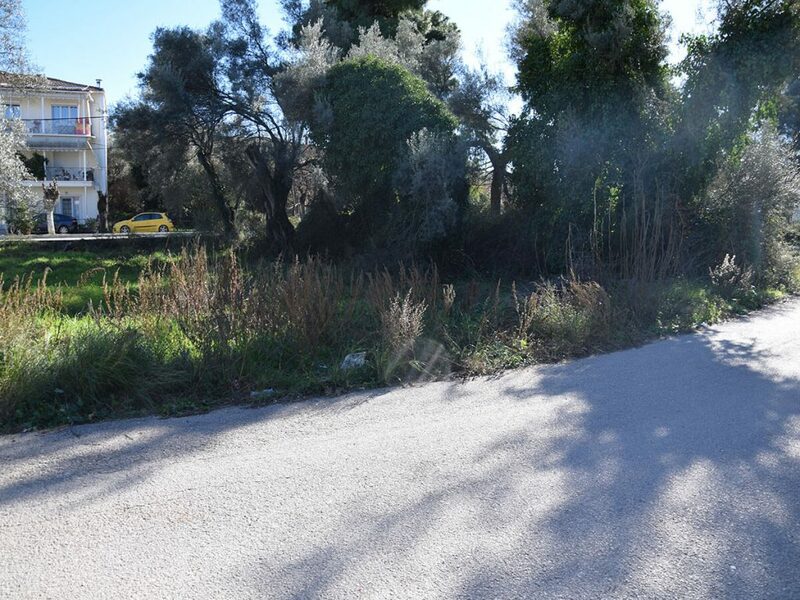 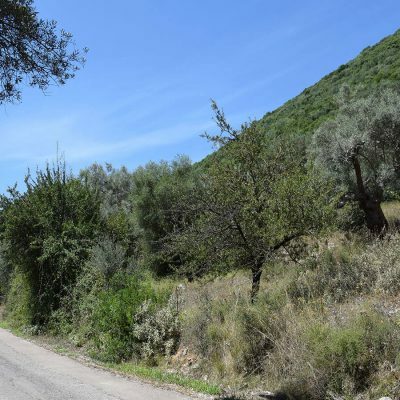 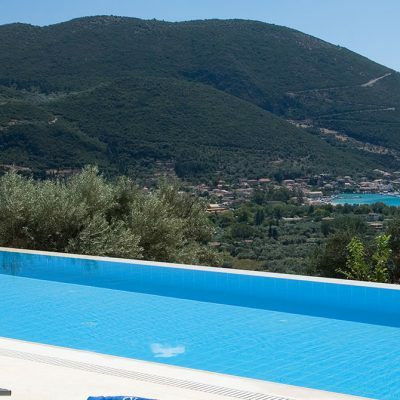 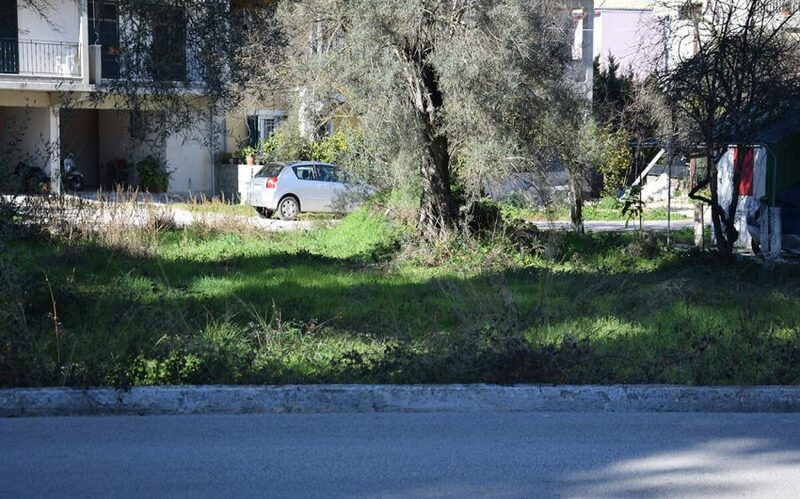 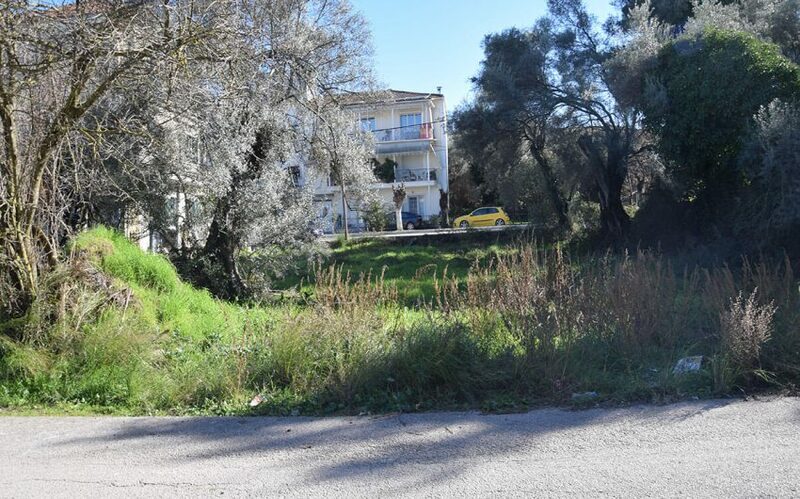 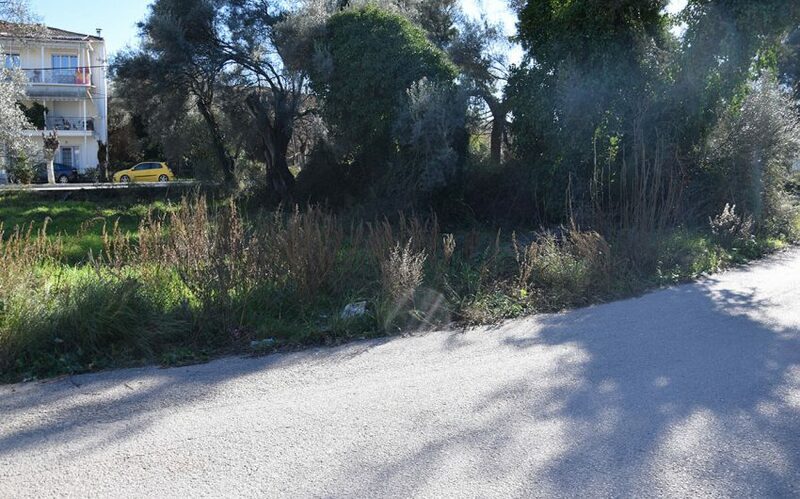 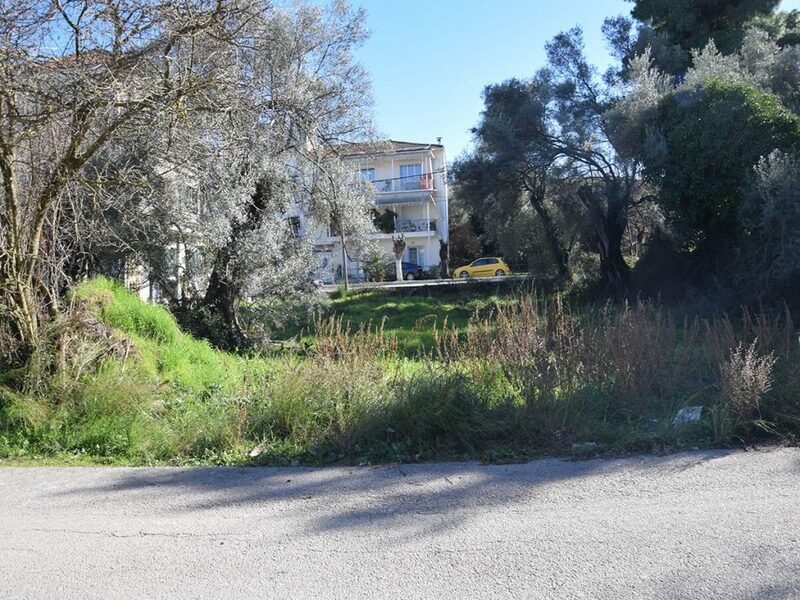 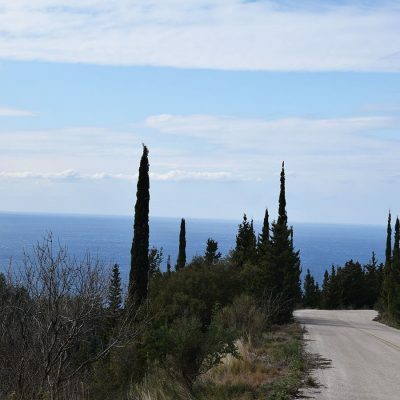 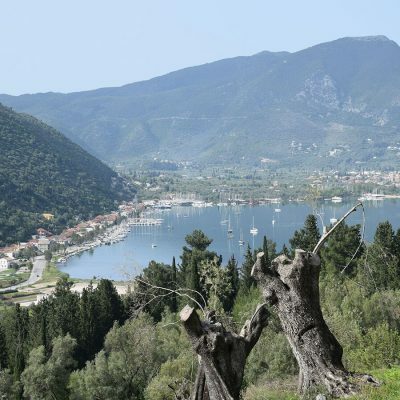 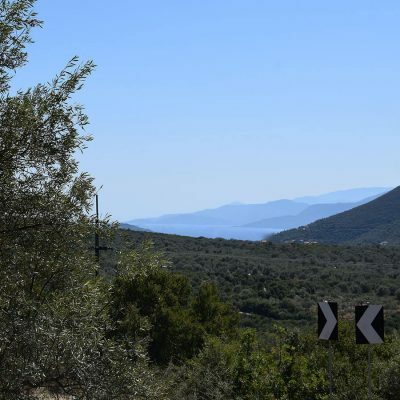 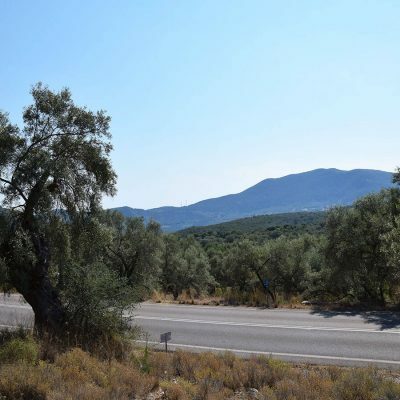 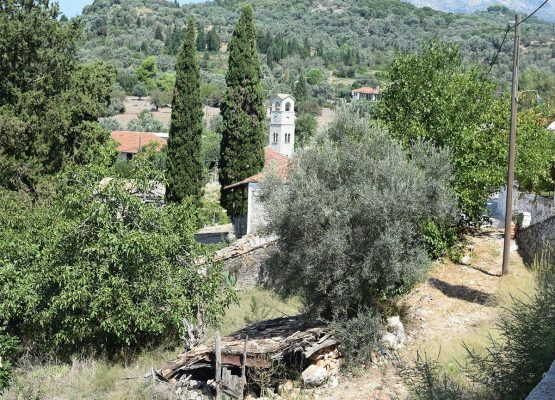 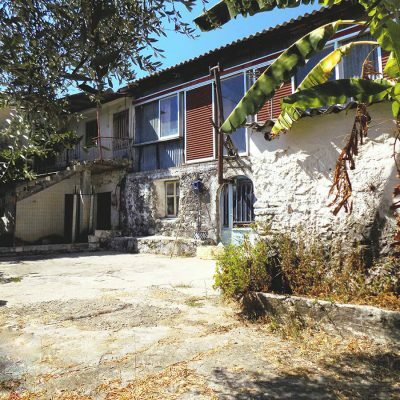 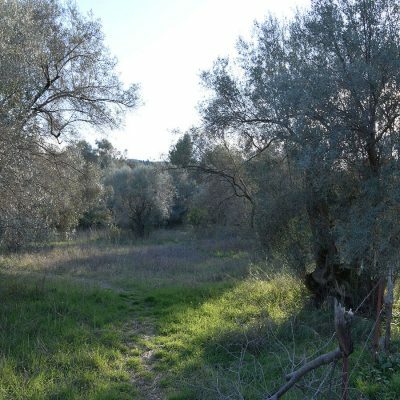 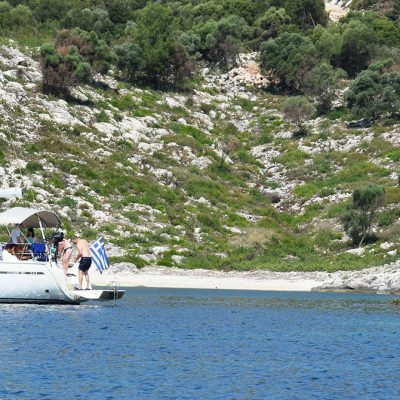 A plot of 236 sq.m area in Lefkada is available for sale with face on two roads. 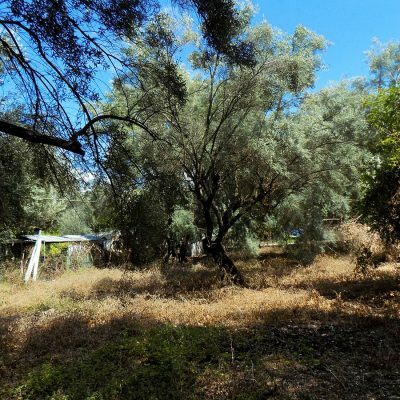 The plot is in a quiet spot with easy access. 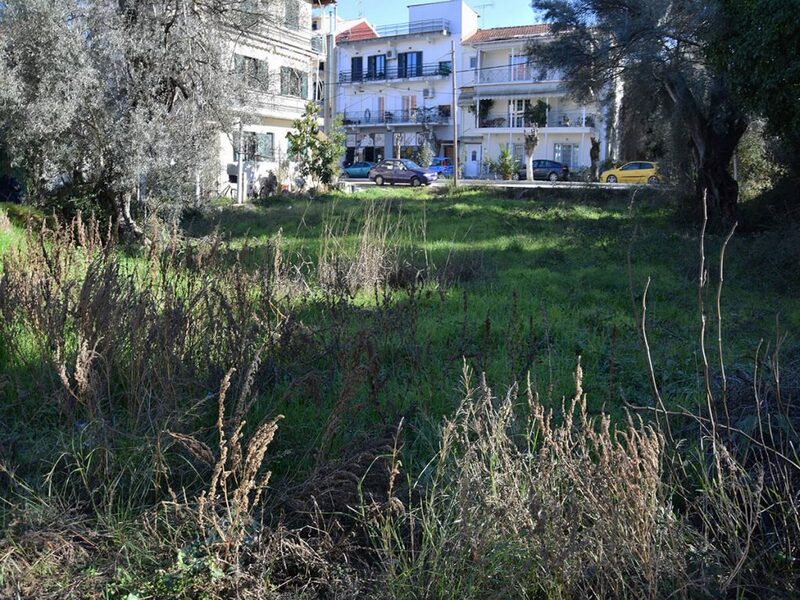 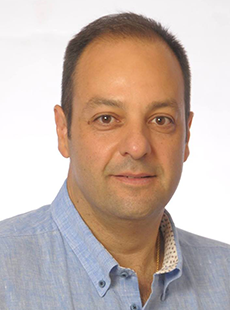 Due to the construction of the new hospital, the area is rapidly evolving. 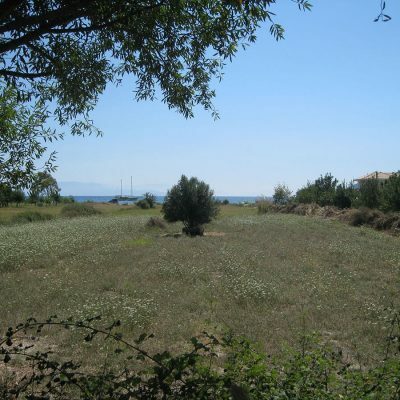 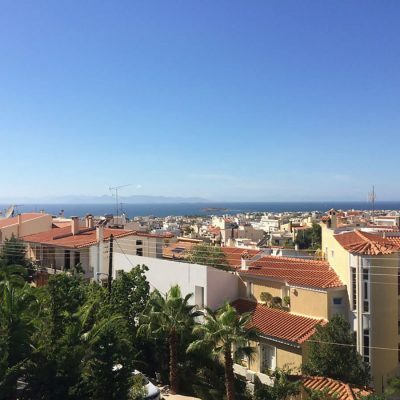 It is just a few minutes from the school, the city center and the award-winning beach of Agios Ioannis. 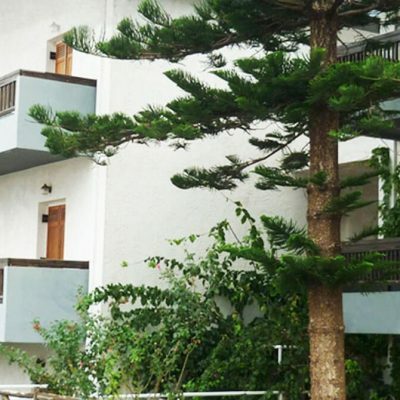 It is an ideal solution for the construction of apartments for rent due to the great needs of the island. 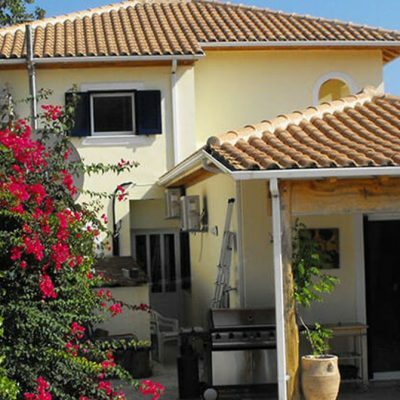 Builds House Up To: 250 sq.m.